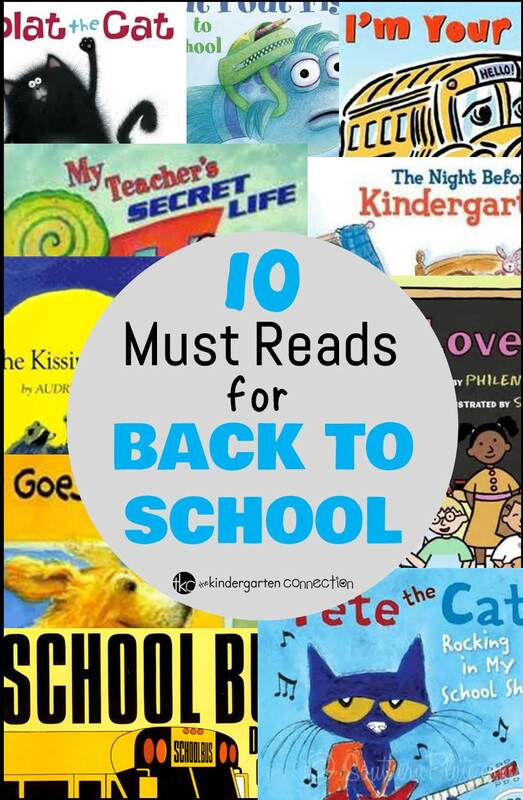 Preparing for going back to school is easy with all these fabulous back to school books! 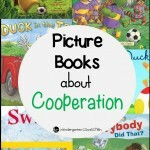 Kindergarten Planet and I are excited to share with you our favorite back to school books! Back to school season is always a busy time, so I like to be prepared with some great read alouds to share with my students! 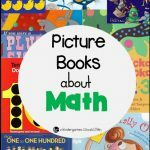 These are 10 of my favorite back to school books for early readers! 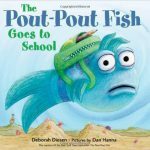 My students always love the Pout Pout Fish books! In this story, Mr. Fish is getting ready for school, but he is nervous! He worries that he doesn’t know enough to be in school, but throughout this story he learns that school is a great place to learn all sorts of new things! 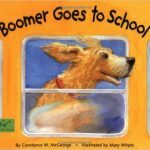 This is a great, simple story to get students excited about school and all of the fun things they may get to do there! With the phrase “school, school, school! I love school!” It is sure to get them thinking school is a pretty great place! I love this especially for students who have perhaps never been to school before at all. 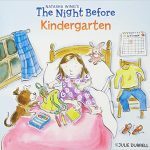 I absolutely love this adorable book! 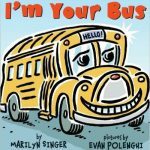 This book is a fun “day in the life of a school bus” story. This bus is excited and ready to take kids to school! 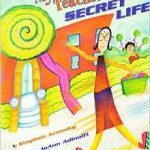 With fabulous illustrations, this book keeps my students’ attention throughout! The Night Before Series is always a hit! 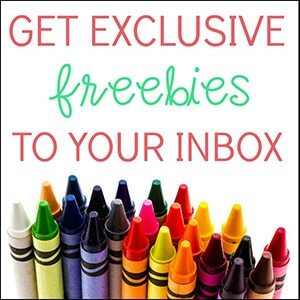 There is also The Night Before Preschool and The Night Before First Grade, so depending on what grade you teach or the age of your child, you may want to check those out too! They take you through what you may have done the night before the big days to prepare! I like to read it on the first day of school and ask my students if they did anything special to get ready for the first day of school! This is a very well known book and still one that I read every year on the first day. 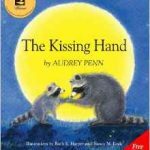 Chester Raccoon does not want to go to school, but his mom shares the secret of “The Kissing Hand” with him to let him know that he can remember her love when the world is a little scary. In class we talk about the people we may live with or that care for us, and how at the end of the school day we will get to go back home. If we feel nervous, we can remember that they know we are here and are hoping we have a good day! The students love Chester and can relate a bit to his nerves on their first day too! What does a school bus do? Many students are fascinated by school buses, and sometimes a little afraid of them! 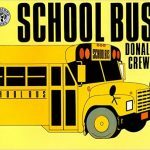 This book tells all about school buses with simple text and illustrations. It is a great read for the first day! On the first day of school, Splat is worried! What if he doesn’t make any friends? Will the day go well? Read about Splat’s first day, and all about the antics of his pet mouse, Seymour, as he realizes that maybe school isn’t so bad! 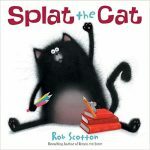 The Splat the Cat series of books is always well loved in my classroom! This book is a fun one because it is about a dog! Boomer is ready for his first day of school. He thinks school is a little different and confusing, but he realizes it is a great place for learning and fun! This story is a huge hit for back to school! 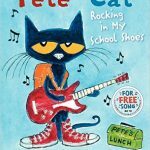 It is so catchy and fun, as most Pete the Cat books are! This time, Pete is exploring the many places in a school, all while rocking out in his school shoes!